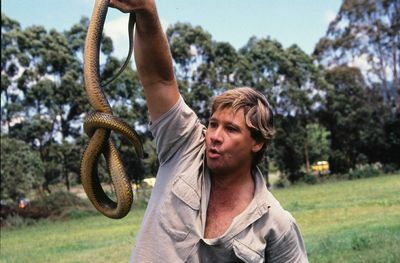 Join Animal Planet in a tribute to Steve Irwin, the much loved wildlife expert who sadly died on 4 September 2006 after being fatally pierced in the chest by a Stingray barb while filming in Australia’s Great Barrier Reef. 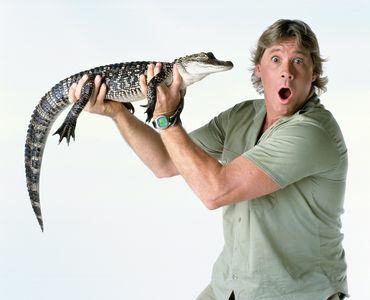 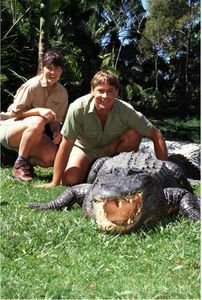 We will screen an episode from four of his best-loved series: Crocodile Hunter, New Breed Vets with Steve Irwin, Crocodile Hunter Diaries 3 and Crocodile Hunter 3 to remind us of the fantastic programmes he contributed to. 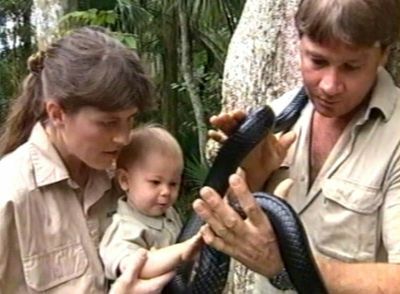 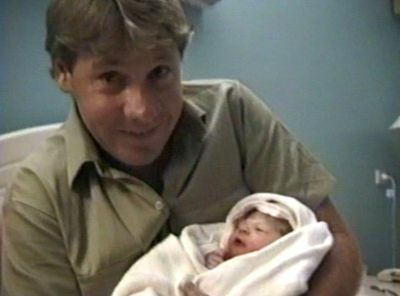 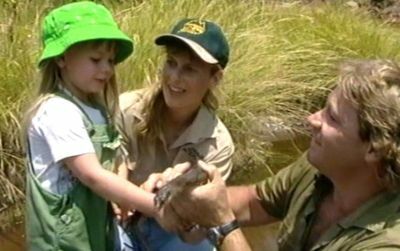 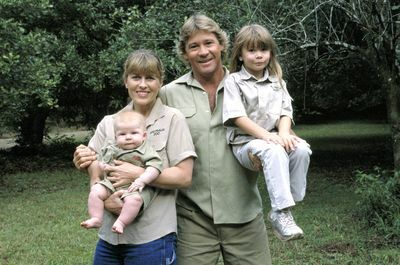 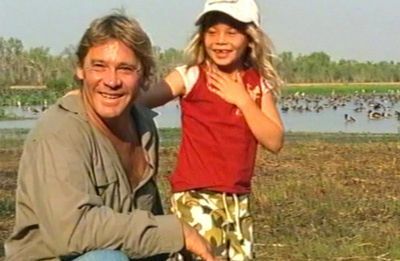 We will also air ‘My Daddy: The Crocodile Hunter’, a moving show hosted by Steve’s daughter Bindi in which she talks about growing up with her famous dad.